Palmetto bugs, roaches, the creepy-crawlies of the night – whatever you call them, it doesn’t change the fact that cockroaches are pests that can create serious issues for humans. But how do you get them and what makes having them around such a problem? Even though American cockroaches have an average size of 1.6 inches and can grow up to 3, they can still get into very small spaces. Their segmented bodies are flat and they can compress themselves to slip through cracks and gaps in entryways. If you find yourself living with cockroaches, check first for damaged weather stripping around windows or doors and inspect basement windows and garages for openings. Why and Where Are They in My House? When cockroaches enter homes, they are searching for shelter and food. As they are nocturnal creatures, they seek out dark places such as basements, laundry rooms, and crevices behind appliances. Kitchen cabinets are another favorite cockroach haunt, as is any place where food is regularly eaten. Cockroaches are known to carry harmful bacteria and viruses. As roaches crawl through sewage and various decomposing matter, they collect germs on their bodies and hairy legs that are then transferred to every surface that they touch. The World Health Organization has stated that cockroaches are proven or possible carriers of organisms that cause dysentery, diarrhea, Salmonella, cholera, leprosy, plague, typhoid fever, and viral diseases like poliomyelitis (which causes Polio). Furthermore, cockroaches can also cause allergy and other respiratory problems in humans. Their shedding body parts, droppings, and saliva create problems such as those caused by dust mites. Even more concerning, their debris is exactly the right size to trigger asthmatic episodes in some people. 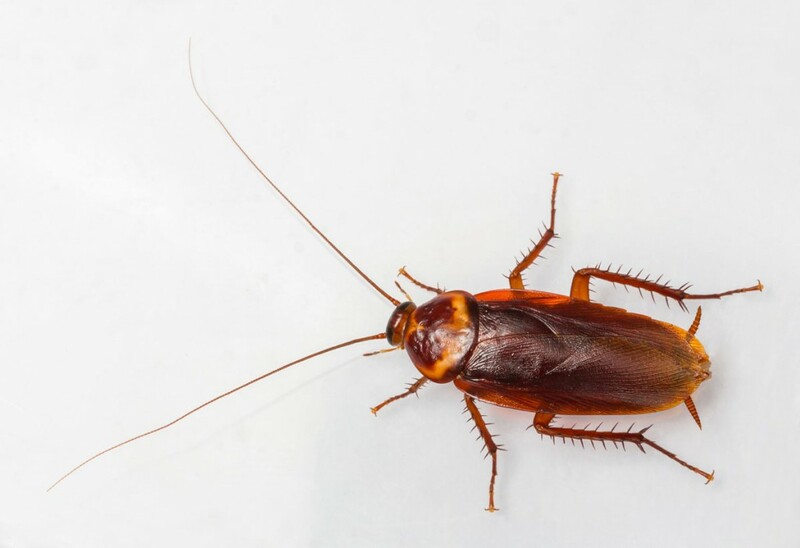 Fortunately, Palmetto Exterminators has residential and commercial pest control programs that will help you rid your home or workplace of cockroaches. These programs include quarterly visits, with additional inspections as needed at no extra cost. If you are tired of fighting off these pests on your own, contact us for more information.